The Broadcasting, Electronic, Media and Allied Workers Union (BEMAWU) says more needs to be done to increase the revenue of the SABC. 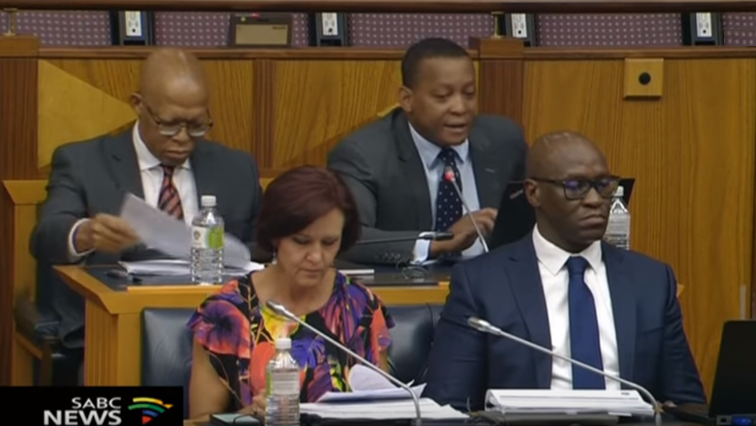 This after SABC group executive board members appeared before the Communications Committee to give updates on progress made on its turnaround strategy. They say, it will take some time for the public broadcaster to achieve financial stability, despite recent cost-cutting measures. They have, however, assured workers that salaries will be paid at the end of this month. BEMAWU’s Hannes du Buisson says they do not believe that the SABC’s financial situation is merely about costs. The post SABC must do more to increase revenue: Bemawu appeared first on SABC News – Breaking news, special reports, world, business, sport coverage of all South African current events. Africa's news leader..